Text Publishing Company, 9781925603224, 288pp. Two mysterious, bedraggled strangers appear in a small country town. They are fleeing trauma of which they are unable, or perhaps unwilling, to speak. The townspeople want answers. Before long, wary hospitality shifts to suspicion and fear, and the care of the men slides into appalling cruelty. A profound and unsettling novel about humanity and dignity and the ease with which we're able to justify brutality. 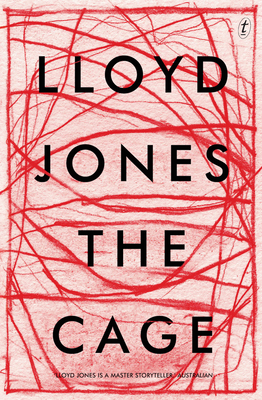 Lloyd Jones has written novels, short stories and a memoir. He won the Commonwealth Writers' Prize and was shortlisted for the Man Booker Prize for his novel Mister Pip. His other books include Hand Me Down World and A History of Silence. Lloyd lives in Wellington.